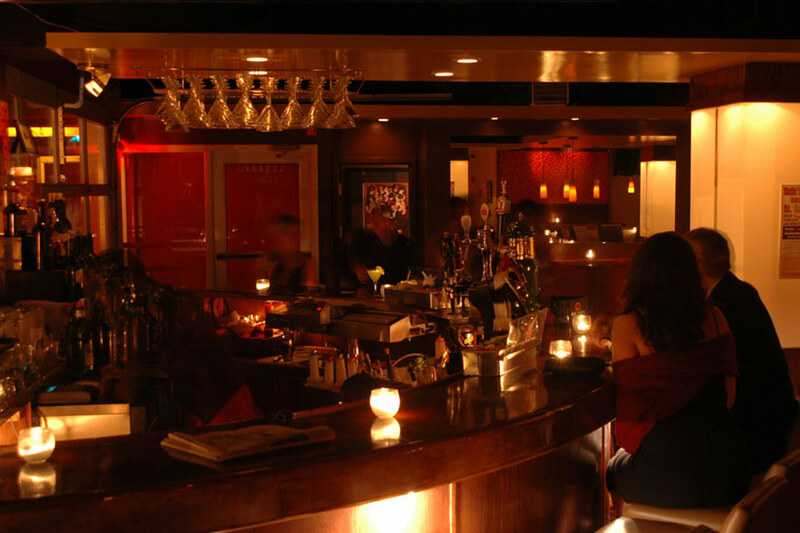 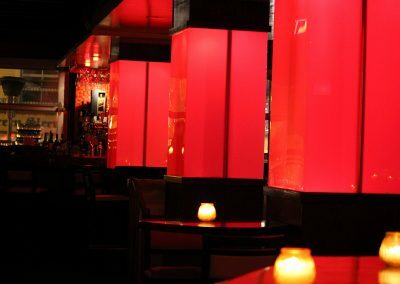 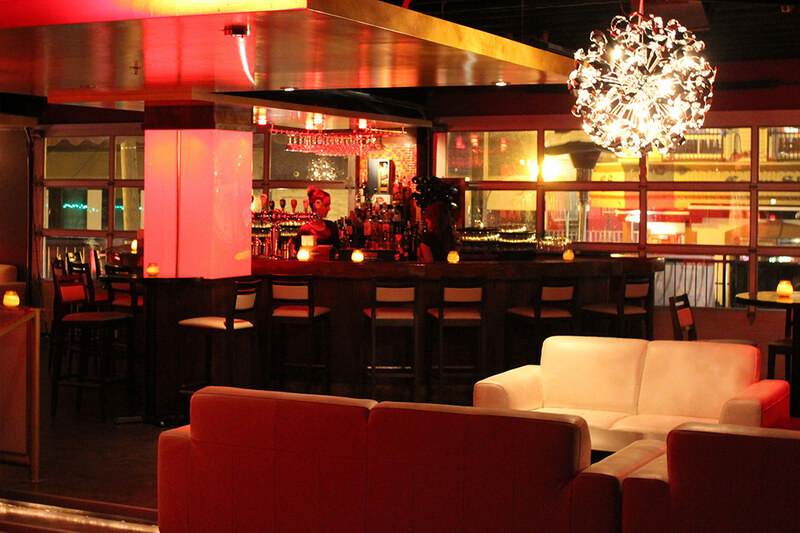 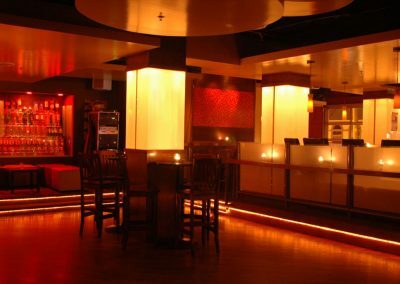 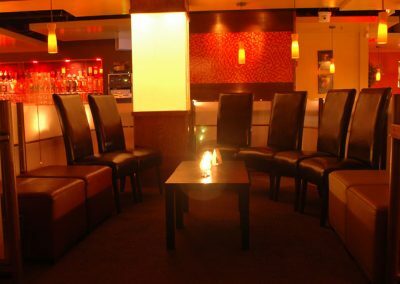 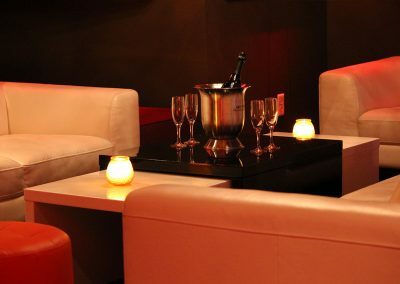 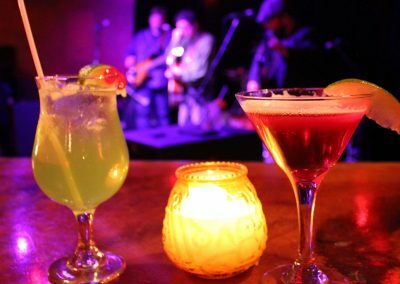 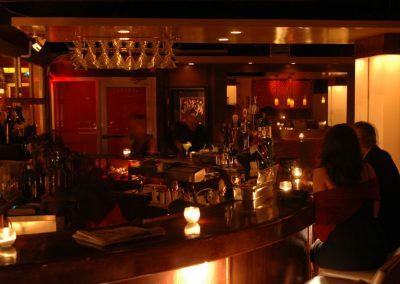 The MartiniBar is an urban-classic multi-level establishment that provides patrons with fantastic drinks, live entertainment, and the perfect atmosphere. Every weekend The MartiniBar stage features top favourite musical acts on our stage performing the gamut of past / present crowd favourite party songs. Whether its a corporate function, private party, convention or fundraise, we make your event a success. 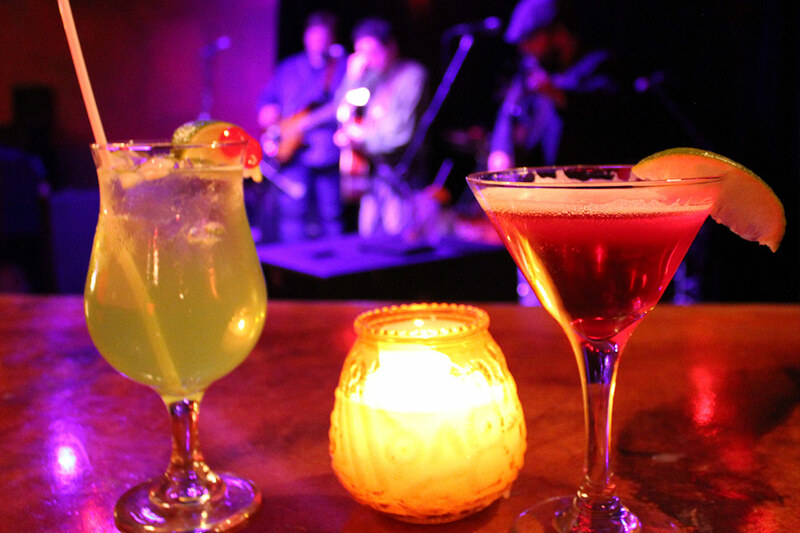 Live music, DJs, Catering options… contact us to plan your perfect event. 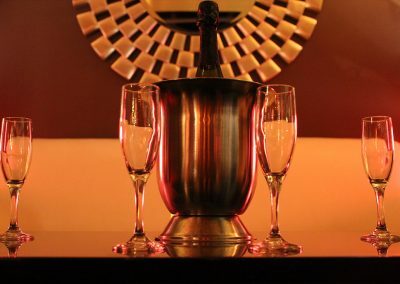 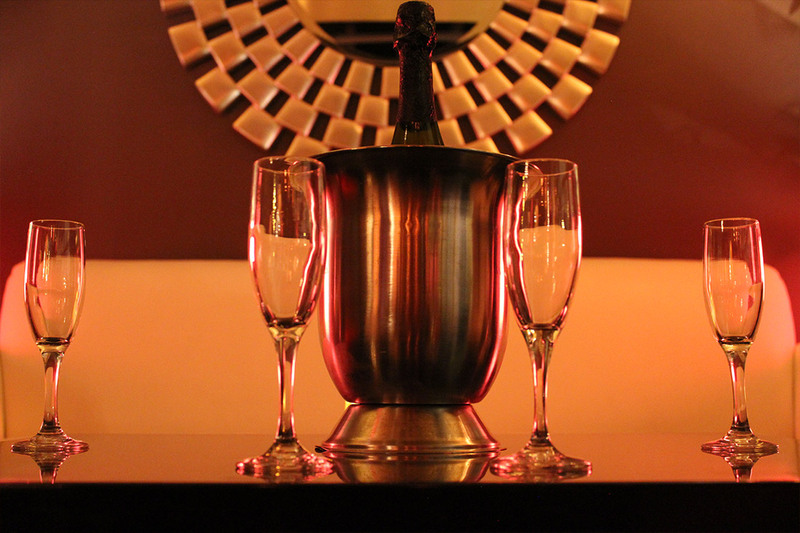 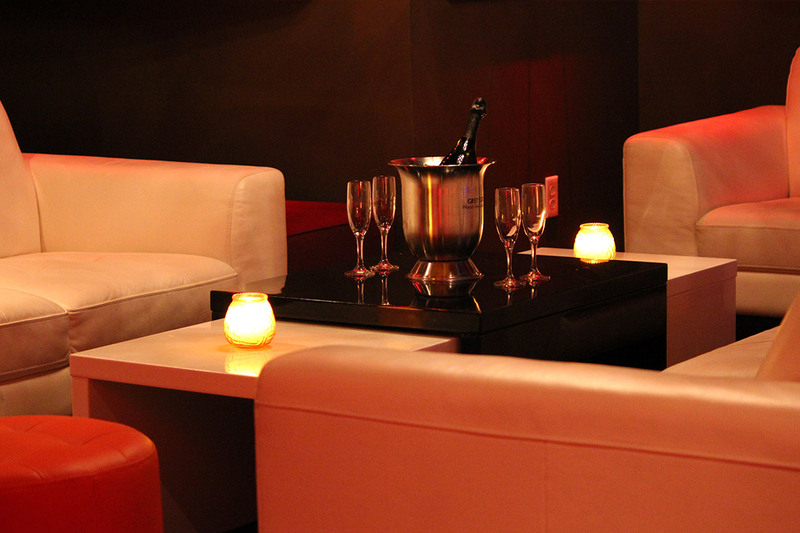 Plan your perfect event with The MartiniBar. 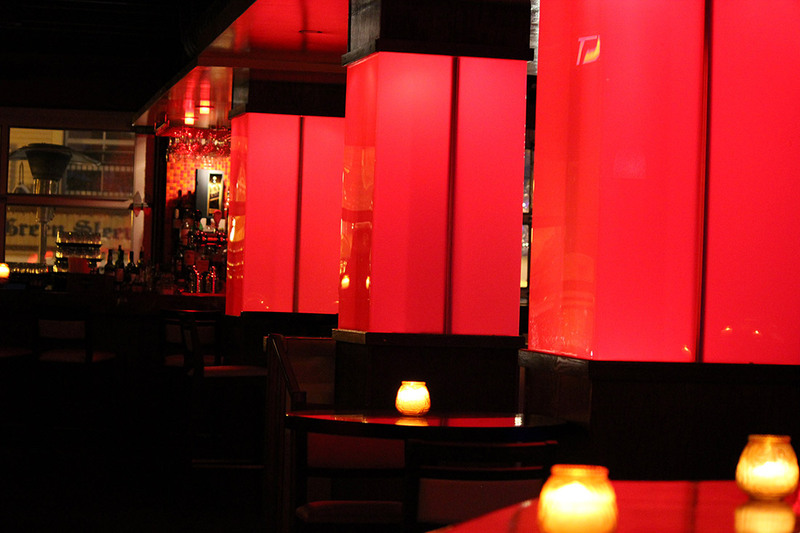 We work hard to make you look good.